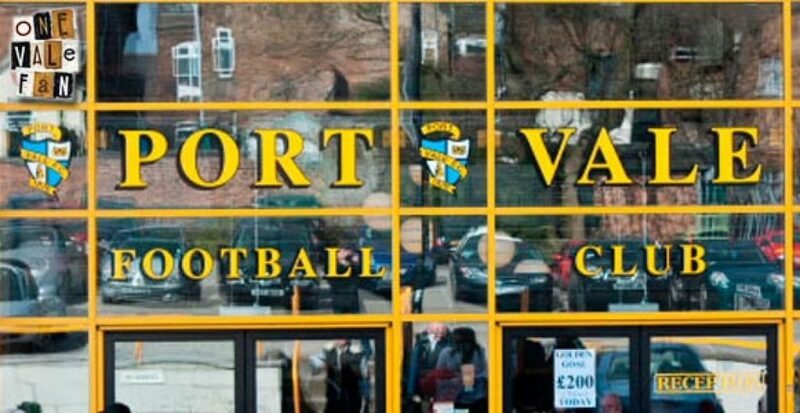 Vale set to reveal preferred bidder? 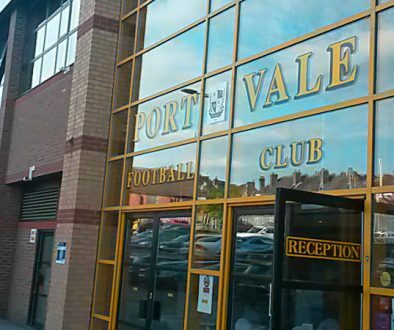 The Sentinel newspaper claims that Port Vale will hold a press conference on Tuesday when the club’s preferred bidder will be revealed. 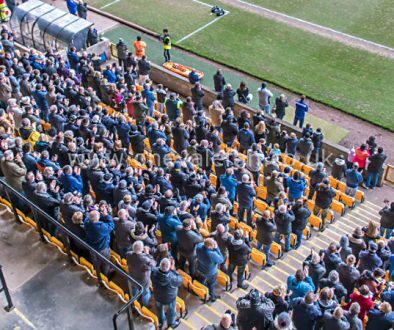 However, Port Vale are yet to confirm the validity of the Sentinel claim as neither Steve Currie nor Bob Young of administrators Begsbies-Traynor would comment on the report. But the press conference was hinted at by Supporters Club chairman Pete Williams who told the newspaper: “I was asked by the administrators to go to a meeting at the club prior to a press conference, but they would only say they wanted to discuss the takeover further. 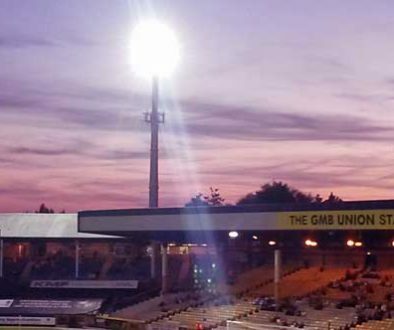 Once a preferred bidder has been named, they will have to seek Football League approval before finalising the takeover. Vale draw Bradford in Johnstone’s Paint Trophy Business duo set to be named as preferred bidders?